We’ve already established how important email is. But every so often, you may hit a roadblock with your audience. You may run into problems with scale. 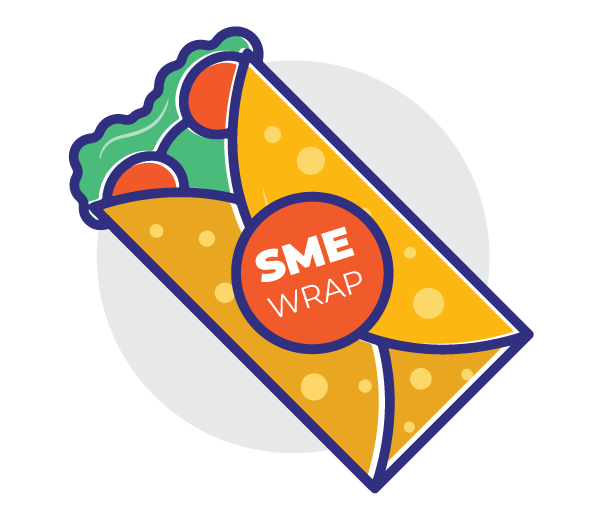 Want to pump up your email marketing efforts to get more leads and skyrocket your business? 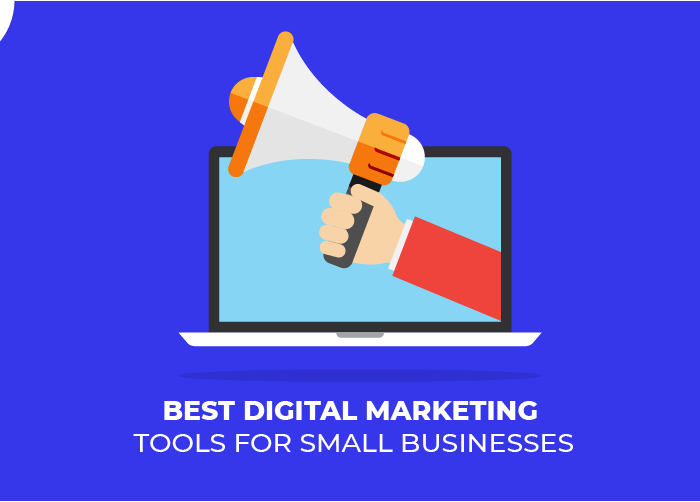 Here is a list of tools that might help you do just that. You have a growing database and you want to track month-over-month/periodical/real-time conversions. Your email list has stopped growing and you need new leads. You cannot afford to respond to each mail personally. You wonder if your clients are really opening and reading the emails you are sending. Capturing the right audience at the right time. As a business, you’re bound to come across these challenges at least once in your email marketing lifetime. We recommend using technology to beating the email blues. We’ve put together a list of tools – one tool for each problem. The best part is, some of them come for free. while the others come really cheap. Zapier is a workflow management app that can help you connect multiple tools to your email service provider. You can create your own workflows and collect data or create triggers for partner tools. Tracking conversions and keeping a tab on subscribers becomes much easier with workflow management apps like Zapier. Here’s an example of how you can automatically send an email to anyone that enters their contact details in a form. Zapier solves two problems: Keeping a tab and tracking conversions + automating responses when you are unavailable. Zapier allows you to make two free zaps for free, which means you can create 2 workflows for free. Want to connect more tools? For just about Rs.1500 a month, you can create more than 3 zaps and add branching logic to your zaps as well. Running out of leads? Email list saturated? 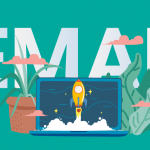 Want to amp up your cold email game and get more people to enter your campaign? Presenting Hunter.io – the gift that keeps on giving! Hunter helps you look for authentic email addresses of professionals. You can also build a list of emails just by searching for domain names. In the free plan, Hunter allows 100 searches a month. In a recommended paid plan, you get about 1000 leads a month for about Rs.2500. An alternative to Hunter.io is Oxyleads – a B2B lead generator that has a database of over 330 million people. These tools can easily help you populate your lead gen forms and keep the cold campaigns running. 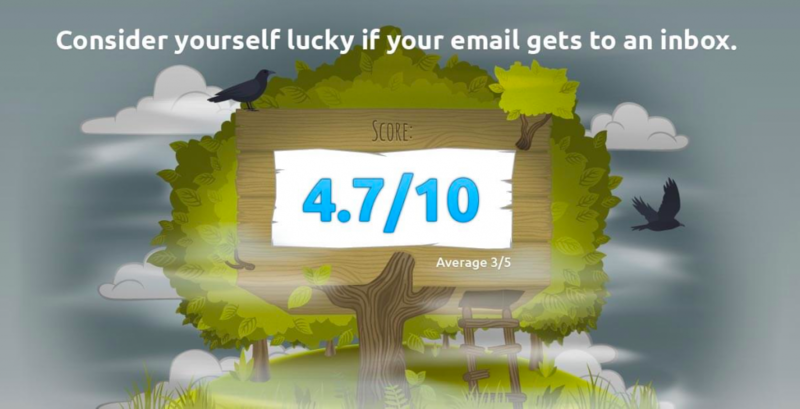 Worried if your emails are reaching your audience? While the best way to ensure deliverability is to have double opt-in, sometimes, panic can get the better of you. Cut through the worry with MxToolBox. This tool allows you to understand deliverability in various inboxes. All you have to do is send a test mail from of the email you want to send to ping@tools.mxtoolbox.com and the tool will return a report of deliverability to inboxes like Gmail, outlook, Yahoo, etc. Another useful tool to check how “spammy” your emails are is Mail-Tester.com. Again, you send an email to the specified address in the search bar at mail-tester and you get a spam score and report. Check out their FAQs here. Did you know you 70% of Indian online shoppers abandon their shopping carts or drop off while making a purchase, which means huge losses. The good news is, 60% of that money is recoverable? 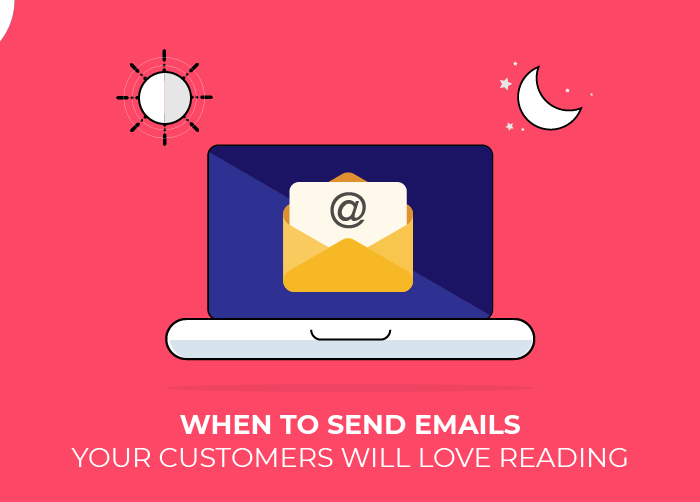 You just have to capture your audience at the right time, with the right email. Capture Dropped-off buyers – customers that did not complete a payment. Send emails to customers that have transacted with you on Instamojo. 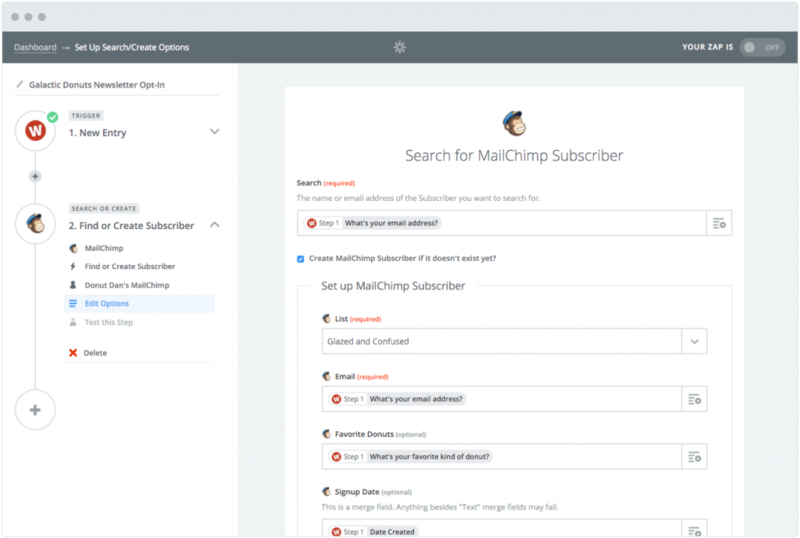 This app automatically creates lists in your MailChimp account for dropped-off buyers and customers. Never miss out on a sale. 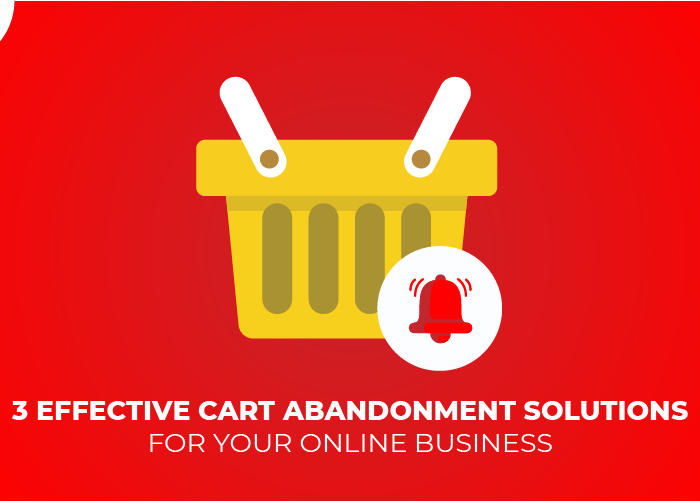 Convert your dropped-off customers into sales with cart-abandonment emails. 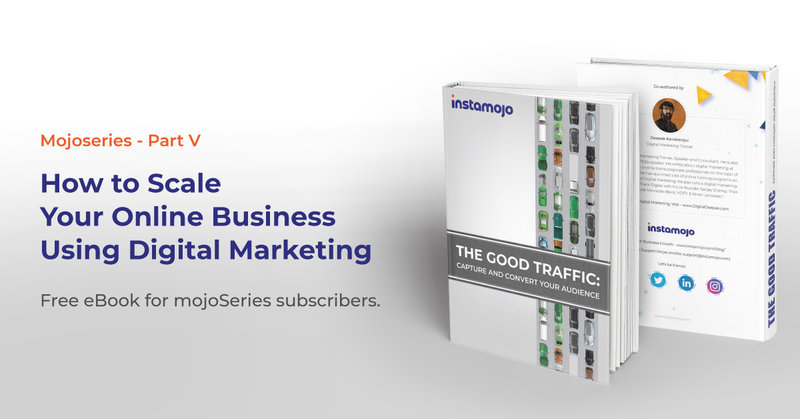 Take your email marketing game to the next level with Instamojo. You can get started in under two minutes and enjoy services like a free online store, all modes of payments including UPI and NEFT and much more. Start your Instamojo experience today! Highly recommend Oxyleads. Will not disappoint you.